Antwerp Space @ SpaceOps 2018! Altijd al astronaut willen worden, maar geen idee hoe je daarvoor kunt solliciteren? Mis dan deze opportuniteit niet! 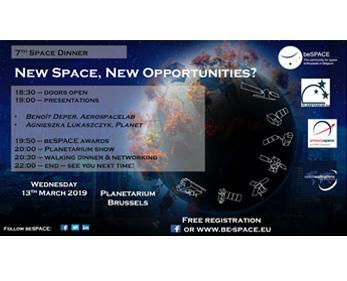 beSpace organises their 7th Space Dinner at the Planetarium Brussels on Wednesday 13th of March. Be there! 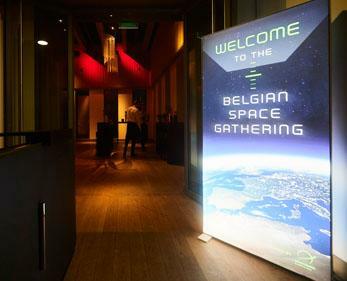 The whole Belgian space community was present at the Belgian Space Gathering on January 17th. 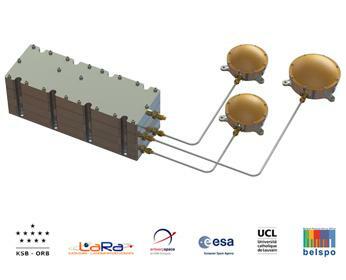 The planetary scientists at the Royal Observatory of Belgium (ROB) are delighted to announce the signing of a contract between the European Space Agency’s PRODEX programme and Antwerp Space for the delivery of LaRa. 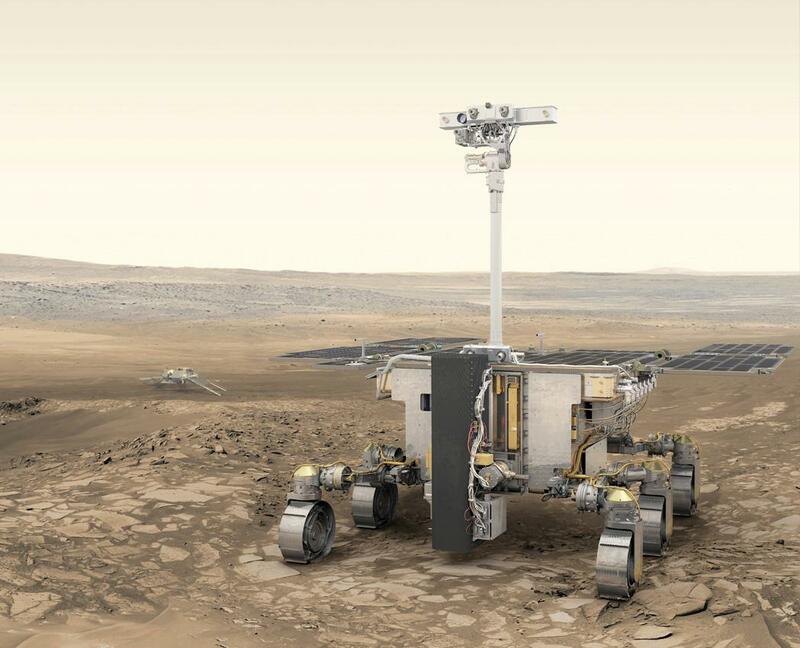 A Space programme consisting of two missions providing scientists with information about the existence of life on Mars and increasing our knowledge about the Red Planet. Antwerp Space is a constantly growing company. 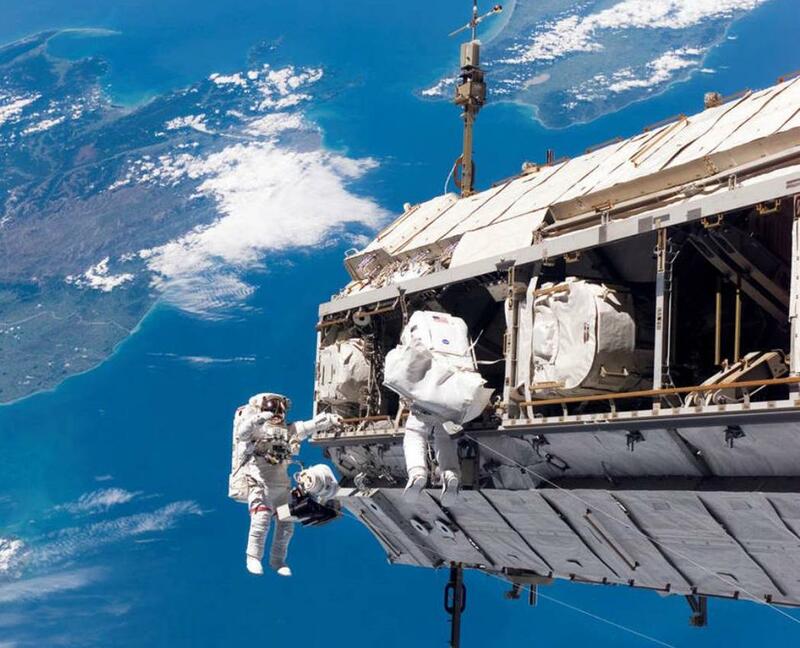 Are you interested in a career in space? Check out our available job oppurtunities. Antwerp Space is a leading company in Belgium, active in the field of satellite communications. It is part of OHB SE, a European Space and Technology group that currently employs over 2400 people. Antwerp Space’s core business is in the delivery of satellite communication solutions and products for scientific, exploration and telecommunication missions, as well as their ground segment extension with products and systems. 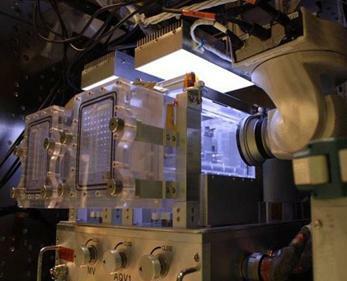 Antwerp Space operates both on the commercial and institutional markets, supporting space agency programmes, as well as industrial company projects worldwide. The company activities have been located in Antwerp since 1962, when it was founded as part of Bell Telephone. We employ over 70 highly skilled engineers and PhDs from all over the world!